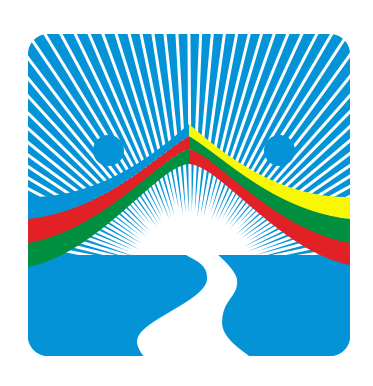 AYOL is “Azerbaijani Youth Organization of Lithuania”, organized by Azerbaijani initiative student’s group studying in Kaunas. AYOL has been established on 26th of June, 2012, with the goal to play bridge role between Azerbaijani and Lithuanian Youth. We’re aiming to unite all Azerbaijani students and young people living & studying in Lithuania. Our will is make Azerbaijani and Lithuanian youth to feel free to join us and be part of this strengthening partnership & friendship between two countries. First Lady of Azerbaijan Republic, Mehriban Aliyeva, also the President of the Heydar Aliyev Foundation met with Lithuanian Ambassador to Azerbaijan Kestutis Kudzmanas on July 12, 2010. Memorandum of Understanding on Humanitarian Cooperation was signed in the meeting between Heydar Aliyev Foundation and Lithuanian Embassy in Azerbaijan. This agreement has served a great deal not only for first 20 students that had been sent to Lithuania in 2010, but also for the future incoming students to Lithuania from Azerbaijan. According to the memorandum, the students would be freed from tuition fees and will be able to obtain bachelor or master programs, in leading universities of Lithuania. AYOL is “Azerbaijani Youth Organization of Lithuania”, organized by Azerbaijani initiative student’s group studying in Kaunas. AYOL has been established on 26th of June, 2012.